This isn't the first time an outbreak has jeopardized the species. 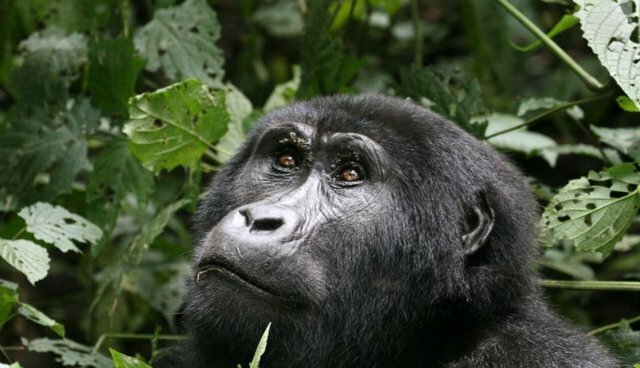 Between 2002 and 2003, at least 5,000 gorillas died from Ebola at a sanctuary in northwest Congo. Thousands of chimpanzees also fell victim to the disease, according to research outlined in a 2006 study.